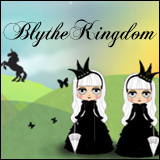 The Blythe Adores Anna (Anna Sui collaboration) Blythe lottery has come and gone, and there are some disappointed people in the community! Not surprisingly, there was only 500 dolls in the international lottery via Junie Moon for the otherwise region-exclusive collaboration doll. 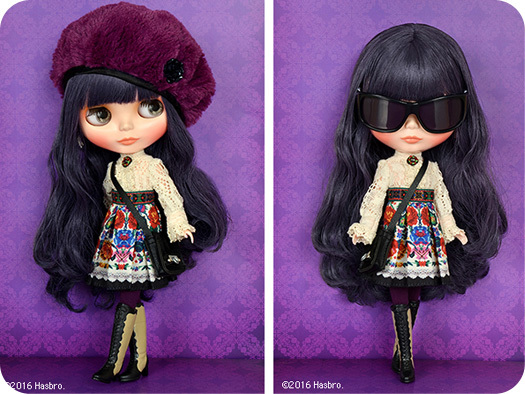 This limited edition beauty is one of the more unique dolls to be put out by Blythe in a while, what with the hair-make up-eye chip combination, as well as the style of the Blythe stock (and we all have Anna Sui to thank for that). Find someone who did win the lottery draw but decided not to buy her. Partner up and have them buy the doll, and then sell the doll to you. 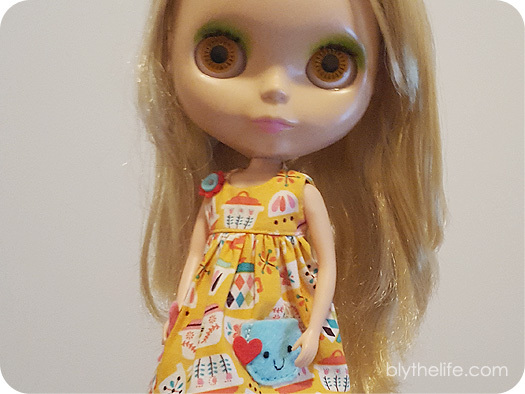 Wait until the doll ships – there are usually some people who get their hands on the doll and then their financial situation changes or they decide to not keep her. Go to eBay and pay extraordinarily absurd secondhand prices to secure the doll. Or, perhaps, realize that everything happens for a reason and decide that your money is better spent elsewhere. I personally had entered the lottery on a lark. I figured if I decided to not buy her, I could always resell her or find someone else who was really wanting her. I do love the look of her in photos though, so I kinda wish that I was a lottery ‘winner’ (even if I am trying to save up for BlytheCon later this year). 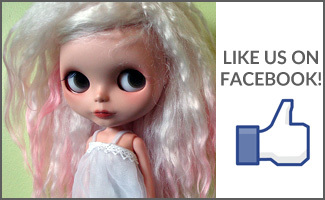 Did you fall short of winning the lottery for the new Blythe Adores Anna doll? QOTW: Cleaning out the closet? There is just something about the start of a new year that has people setting new goals and resolutions. And that for me has me eyeing the doll closet in a way that is probably not good (for the dolls). 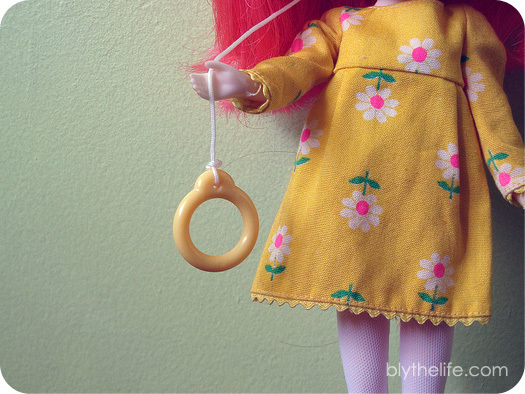 I’ve been thinking about cleaning out the doll closet for a while now, and to look at each piece critically to decide if I want to keep it or if it’s just because I’m too lazy to actually go through the process of listing and selling it (spoiler alert: it is definitely the latter). 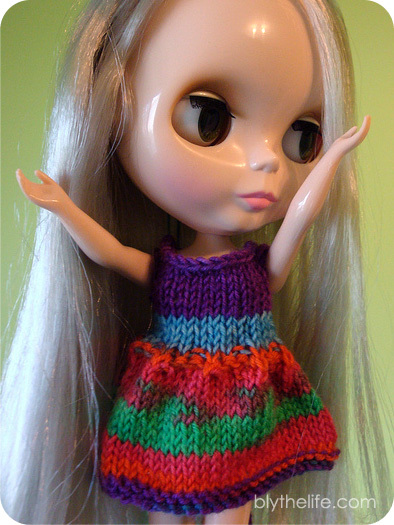 I think as long as this isn’t the only dress left, my dolls will be okay. Maybe. Part of the issue with me clearing out the closet is that I have substantially curbed the clothes and shoe buying habit when it comes to my dolls’ wardrobe. I’ve gotten more selective in what pieces get brought in, and what pieces that I want to add to my collection. Part of this is because I’ve already amassed a great deal of items (in my opinion, I’m sure my collection of dresses and boots pales in comparison to what others collectors have! ), and part of it has to due with a sheer lack of space. I had to downsize in terms of the size of my room last year when I moved, so the amount of space that I have has significantly changed. It’s probably for the best that I haven’t gone through the wardrobe with a fine tooth comb (yet), but one of my goals for January is to do just that. Go through each piece and decide if I want to keep it because I love/like it, or if it’s because I’m just too lazy to go through the process of selling it. 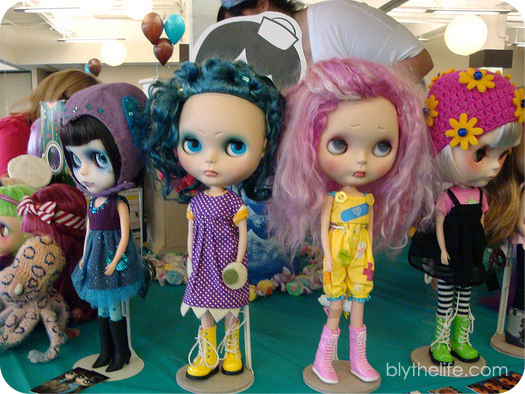 Chances are, I’ll try to enlist the help of a local friend in doing the selling for me (or just bring it to a doll meet and let people at it). 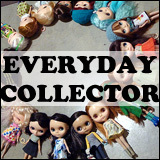 Then will come the process of deciding what to add to the collection – but I need to make room for things first!